You don’t need to be a champion in business to know that you should pick up the phone. 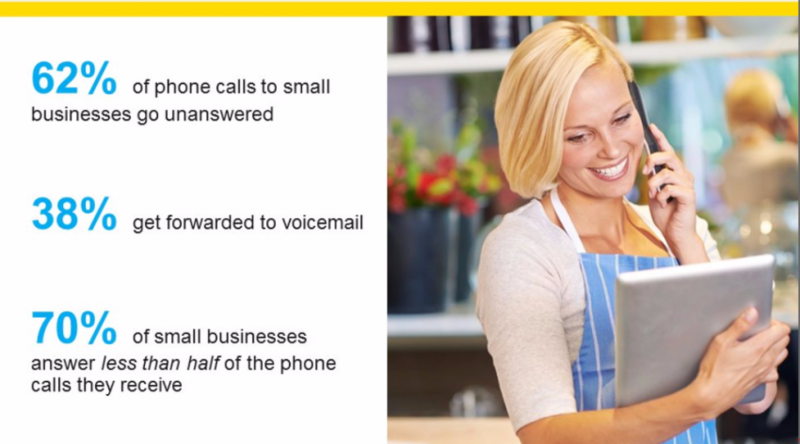 But did you know that most phone calls placed to small businesses go unanswered? This data was revealed during a webinar — “5 Fabulous Habits of Small Business Champions” held in conjunction with National Small Business Week 2017. The webinar was sponsored by the U.S. Small Business Administration, SCORE, and YP (Yellow Pages). Lesonsky is cofounder and CEO of GrowBiz Media. She’s also a contributor to Small Business Trends. Small Business Trends is also a co-sponsor of National Small Business Week 2017. 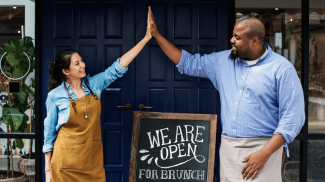 Here are the 5 habits local business champions should have, according to the webinar. 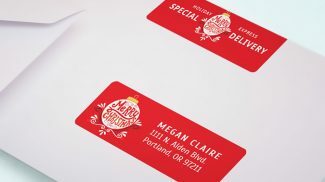 It can’t be understated how important consistency in your message is to your company and brand’s reputation. And being inaccurate about any information about your company will raise skepticism and drive customers away. Your company’s website should tell the story of your business. And your smartphone is really the only tool you need to help convey it. Take photos, record videos, and share. Use calls to action and tell visitors what you want them to do on your site. Keep your design clean and simple. Make sure it has all the relevant information, including a physical address. 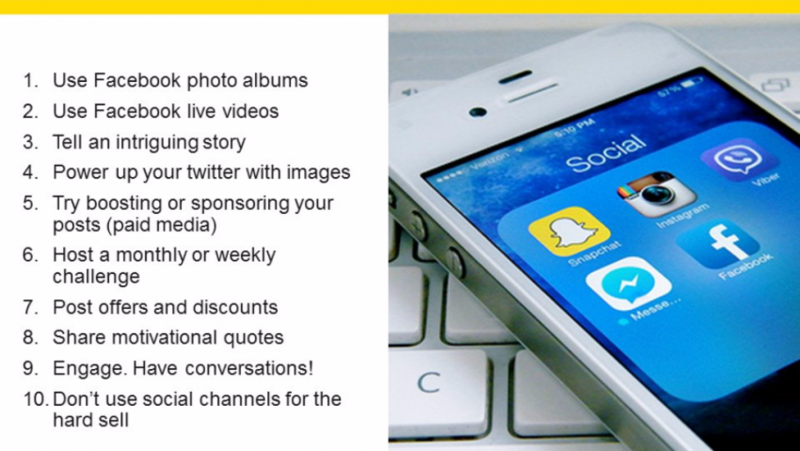 Check out this slide from the webinar on some good habits for local businesses on social media. This webinar was part of a week-long series hosted by the SBA and SCORE. Each webinar features a different corporate partner. There are three more webinars being held May 4. Check out the rest of the schedule here. A recording of this webinar will be uploaded here by the end of the week. Consistency is the key. While others sleep and rest, you work. As you keep on working, you grow closer and closer to your goal. Very good to hear the good habits of Local Business Champions, this is enough to motivate local business. The stats on phone calls in small businesses is so amazing. Knowing all about the best habits of local business champions is advantageous. This is the best way to setup and run successful business. Social media best practices are knowledgeable, it could be best practicing it lot. You are definitely right, I do agree with you that personal touch is always important, so must answer the call. Here each and every habits of local business champions is noticeable. Thanks for useful stuff, Joshua. Great post, Joshua. Your customers are your boss. Should you answer your business cell phone 24/7? Or should you contract an answering service with the messages forwarded? How many clients email? How do you handle them? How do you handle weekends?